SAN FRANCISCO (KGO) -- The way we recycle and compost changes a lot. It can be hard to keep up with new rules, new fines, and new needs. 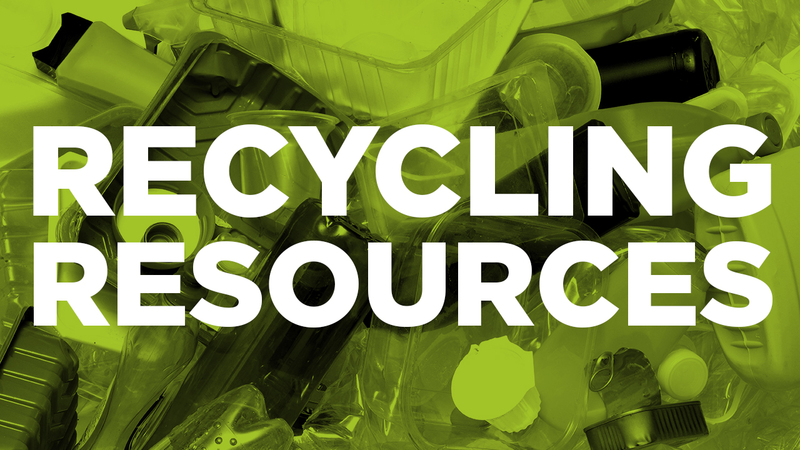 Don't be confused by recycling requirements. The local resources here can help you sort through the confusion and make better decisions for our environment. This list will keep growing, so if you know of a resource we've missed or you have a question or comment, go here or scroll to to the bottom of this page to send us a message. Zero Waste Marin: Who is my Hauler?